South African band FOUR show off their vocal talents with a mash up of the artists performing at Jacaranda Day 2017. 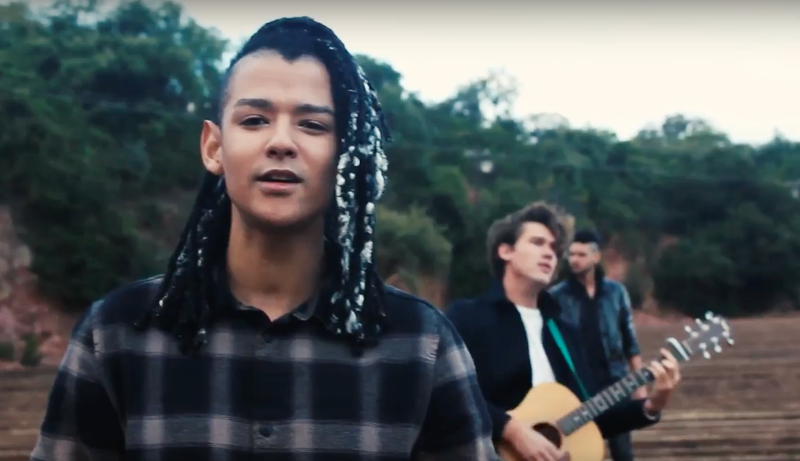 We love our South African music and this mash up is exactly why! FOUR is an unbelievably talented group of guys who are known for their covers of well-known songs, but this mash up is extra special and they have definitely taken it to the next level. Their smooth, soulful voices blend well, and their talent shines through from the start. Jacaranda Day is an 8 hour music spectacular featuring a star-studded line up of artists that have delivered some of South Africa's biggest hits. This mash takes all the artists on the line up and combines them in a video that will give you goosebumps. If that's not enough to get you excited, the video was also shot at the breathtaking Monument Amphitheatre in Pretoria which is the venue for this not to be missed event on the 27th of May. Have you got your tickets yet to join us for this amazing event? Click here to get your tickets now!